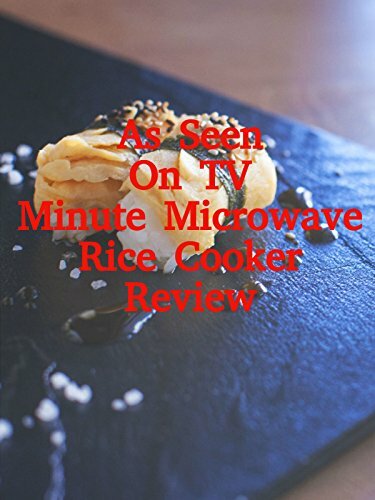 Watch the 9malls hands on test of the Minute Microwave Rice Cooker. Does this kitchen gadget really make perfect rice in 3 minutes? Watch to find out the surprising results.